Now in their 27th year of existence, Eight Beat Measure began in 1987 as the RIT Men's Octet. 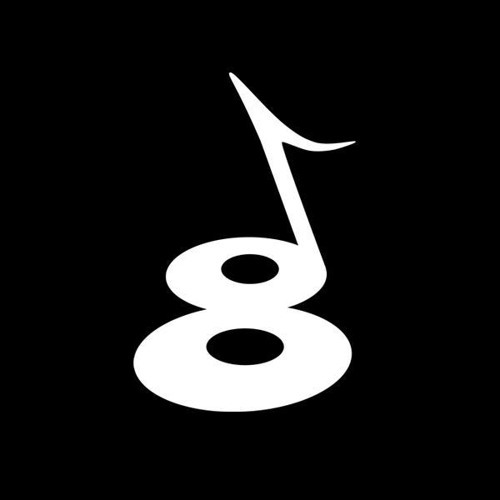 Originally faculty-lead and formed as an extension to the RIT Singers, Eight Beat quickly expanded their horizons and branched into the world of contemporary a cappella, changing their name to Eight Beat Measure to reflect the new attitude, and expanding from only 8 members. The group currently sings a wide variety of music, from hip-hop to pop and doo-wop to metal, so there is something for everyone in their repertoire. They are the Original Bad Boys of RIT A Cappella.